Caring for plants is an art unto itself. 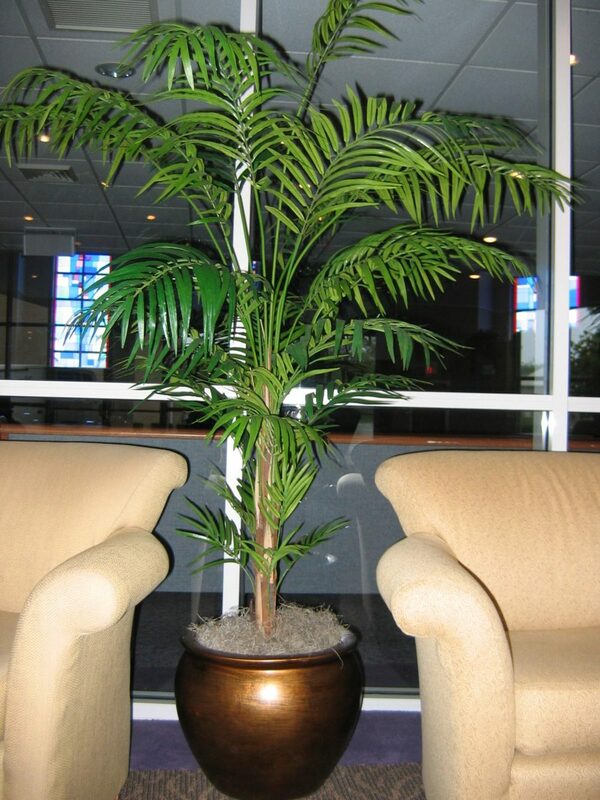 Our office plant service includes installation and regular maintenance. Dream Grower’s service technicians will make sure your plants are watered properly and looking beautiful at all times. Are you unsure of what plants to choose for your work space? Spark your imagination by reviewing our extensive catalog of Floor, Table, Blooming, and Replica/Silk plants. 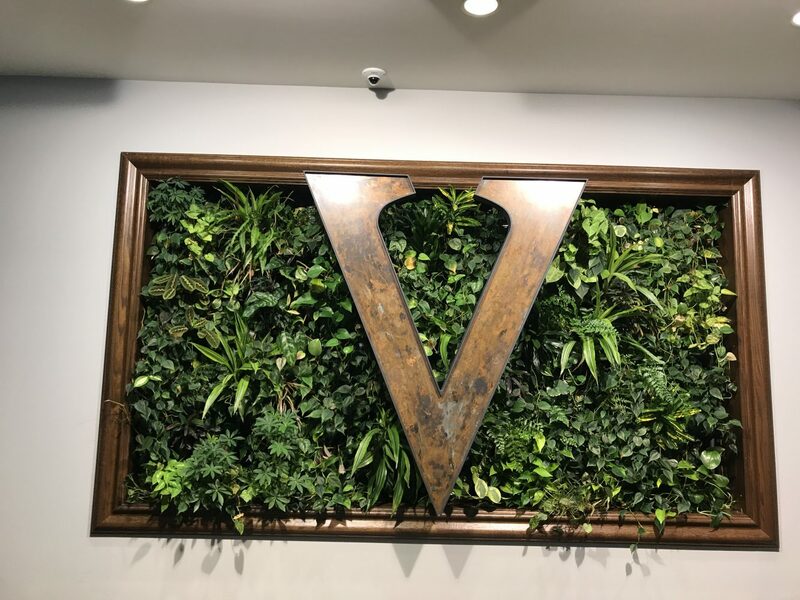 Our design consultants will meet with you, gain a clear understanding of your vision, and deliver an office plant design that suits your individual needs. After the initial consultation, we will conduct a light survey of your space to determine which plants will thrive in your office environment. Once the correct lighting levels are determined, our design consultants will help you select the best office plants for your business. Call us at417-882-4204, chat with us or Contact Us online to set up an appointment with an Dream Grower design consultant and receive a free quote. Dream Grower is a specifier, installer, and service provider for multiple green wall systems, including SuitePlants Cassette Systems, Sage Vertical Garden Systems, and GSky® Plant Systems. Dream Grower monitors industry trends and works with state-of-the-art systems to ensure we can provide the highest-quality vertical gardens. Our Design and Construction team of experts will work with you from the design phase through the installation to ensure your specific business needs are met. Green Walls are at the cutting edge of design and are safe to install on almost any structure, indoors and outdoors. They make a dramatic statement and create a welcoming environment for employees, clients, and visitors. If your business space is not a suitable environment for keeping plants alive and well, then consider the beauty of artificial plants (also referred to as silk plants). Dream Grower has a huge selection of artificial plants that look just like the real thing and that will add beauty to your space without the need for watering, soil and replacements. As the experts in interior landscaping, we know there are plenty of situations where having live indoor plants may not be the best solution. If your space doesn’t have the right lighting conditions to foster growth and nurture the benefits of live plants, we recommend considering artificial plants for your space. Not sure if your office can support live plants? We can help. We will do a light reading of your space. Your local experts at Dream Grower can help make sure that your artificial plants look great all the time. We dust and clean the plants on a regular basis to make sure that they look like living plants. Regardless if your plants are live or artificial, Dream Grower will make sure the plants in your space are bright, vibrant and gorgeous. Call us today and speak to one of our Design Consultants by calling 417-882-4204 or Contact Us Online. We’ll help you find the right artificial plant option for your business.